When a car begins its official production run, most automakers celebrate with a detailed press release or media event. 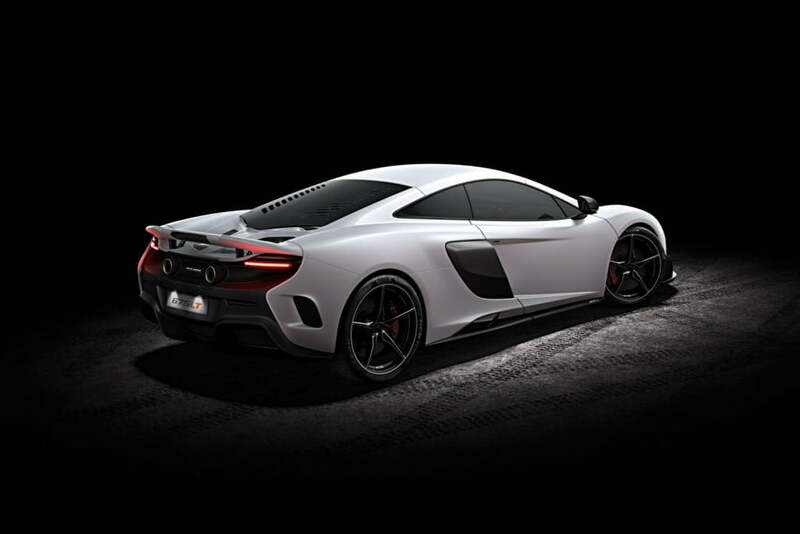 To kick off the assembly of the maniacal 675LT, McLaren jubilated with a symphony of roaring engines, tire smoke, and fire. The scene was the striking Castelloli racetrack, a technical course situated in the hills of northeast Spain. There, surrounded by the countryside’s natural beauty, a near-florescent Napier Green 675 Longtail made its track debut, and boy was it a doozy. The supercar’s 3.8-liter twin-turbo V8 bellowed through its unique titanium exhaust, unleashing 666 horsepower and 516 pound-feet of torque onto the pavement below. 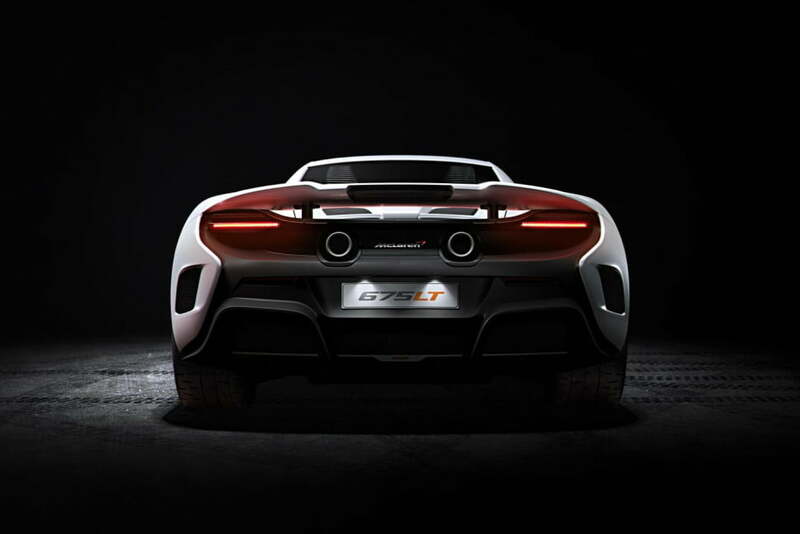 The Longtail, which made its public debut at the 2015 Geneva Motor Show in March, sits atop McLaren’s Super Series lineup. After watching the British brand’s brilliant 4K track video, it’s easy to see why. 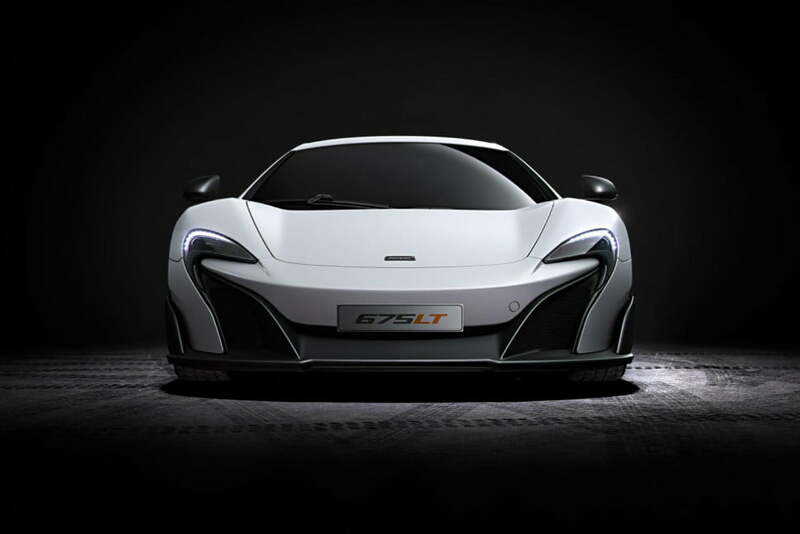 220 pounds lighter and 25 hp more robust than the 650S, the 675LT was born for the track. 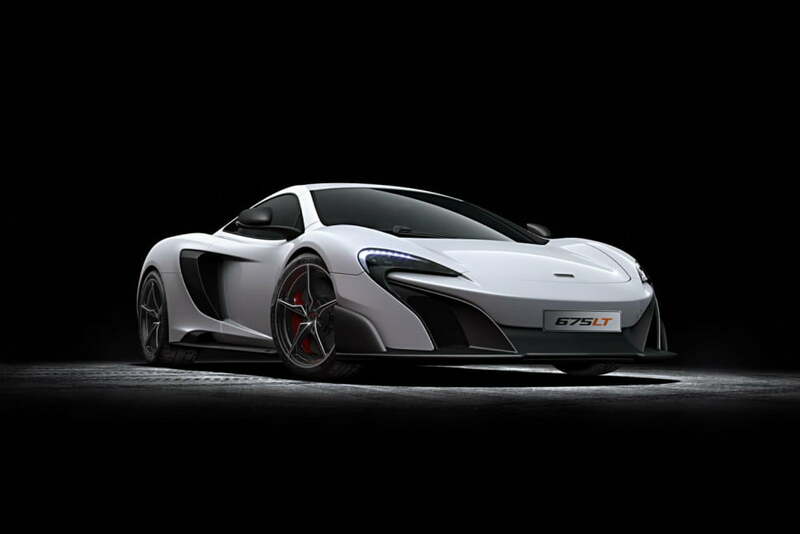 Compared to the 650S, the front and rear tracks have been widened by 20mm, and the springs are stiffer all around. Thanks to its revised bodywork and prominent carbon fiber air brake, the vehicle creates 40 percent more downforce as well, and the steering is quicker, too. 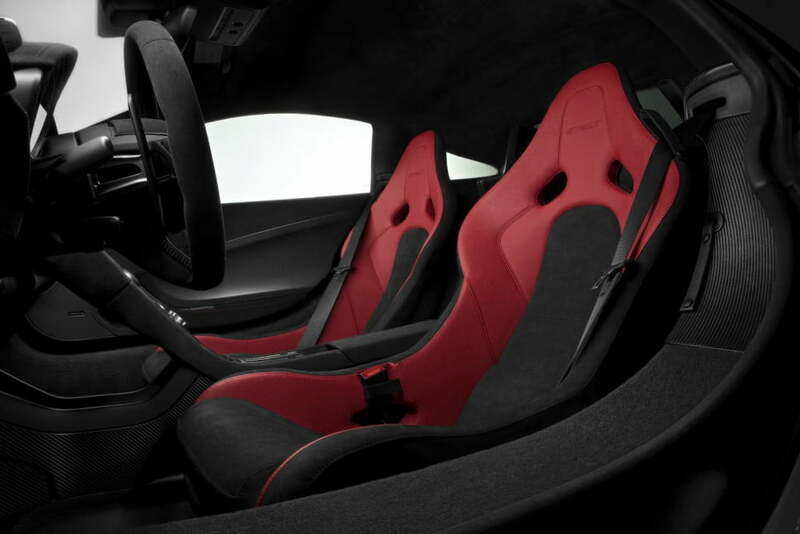 In fact, compared to the 650S, a third of the parts are either new or modified. According to McLaren, 0 to 60 mph comes in just 2.9 seconds, 0 to 124 mph comes in 7.9 seconds, and top speed is rated at an eye-opening 205 mph. Despite its elemental philosophies, the LT is completely road-legal, and it boasts a multimedia system, air conditioning, and even some Alcantara upholstery covering up the metal bits. 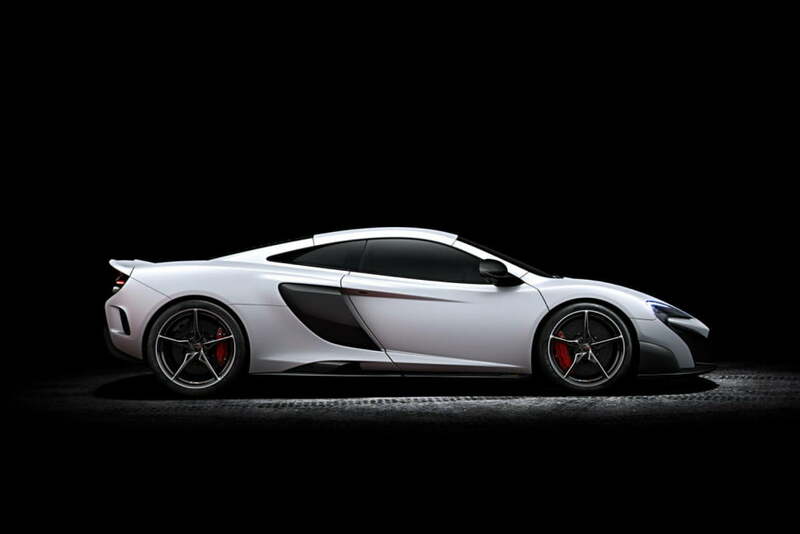 The first units are currently being manufactured at the McLaren Production Centre in Woking, England. Unsurprisingly, all of the 500 planned units are already sold out.